The Winner Of The Orient Automatic Watch Is…. 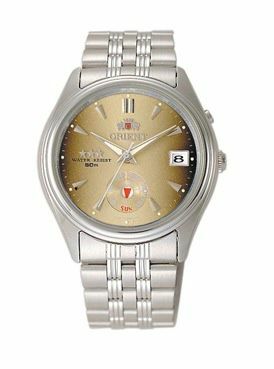 Andrew will receive this Orient Automatic watch from Orient USA as soon as possible. In the meanwhile, make sure to participate in our De La Penne ship and Di-Modell Rallye strap.